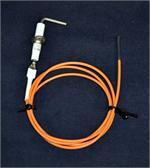 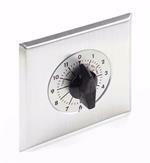 36" Thermocouple-For Use on the 311-HWIP/SS. 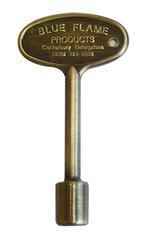 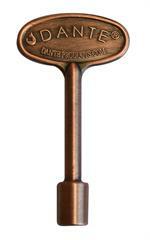 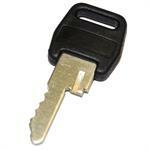 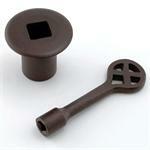 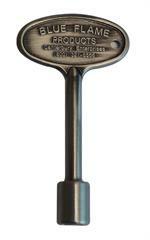 8" Antique Copper Decorative Key - with Universal 5/16" and 1/4" Socket. 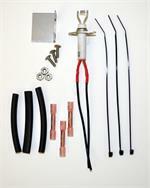 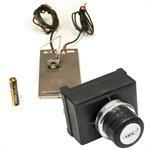 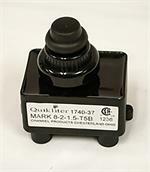 Safety pilot kit for lp/propane applications that includes a small heat shield. 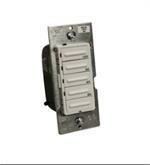 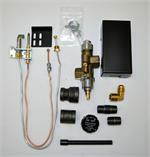 Safety pilot kit for natural gas applications that includes a side inlet 300 degree valve and small heat shield.